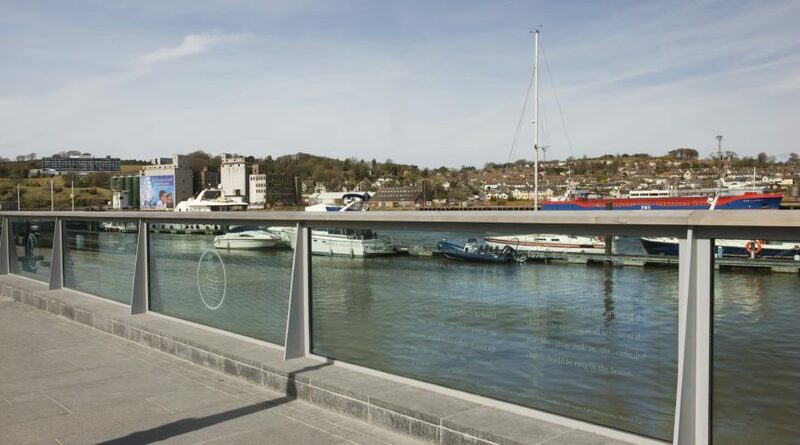 A city that has had a long history of flooding is now protected from extreme flood events by this glass barrier. 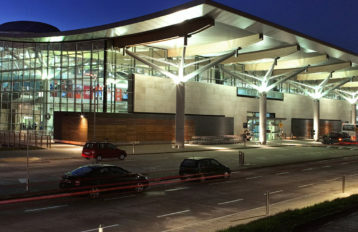 Glass flood defenses have been previously built in cities in Europe. Glass panes of 1.1 high by 3.0 long were chosen as the optimum design. The glass would have to retain the full height hydrostatic load of 14KN/m2 including a wind and crowd load of 1.5KN/m2. The finished design called for a 39.5mm thick glass consisting of two heat soaked toughened 19mm thick panels with a 1.5mm thick pvb layer. 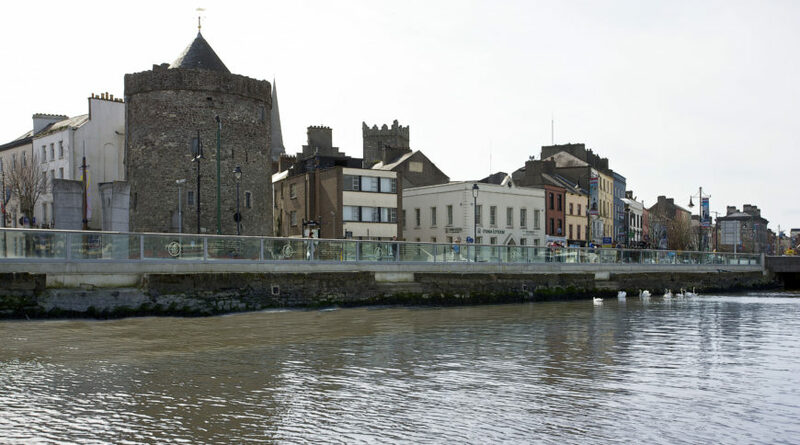 Waterford City’s flood alleviation scheme consists of the containment of the John’s River and the River Suir within their respective channels through the urban area of Waterford City. 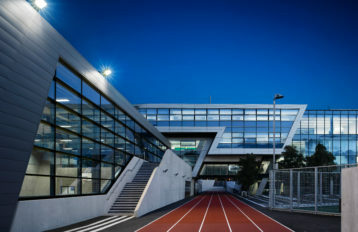 This was achieved through the construction of flood defenses, in the form of reinforced concrete walls and glass walls. 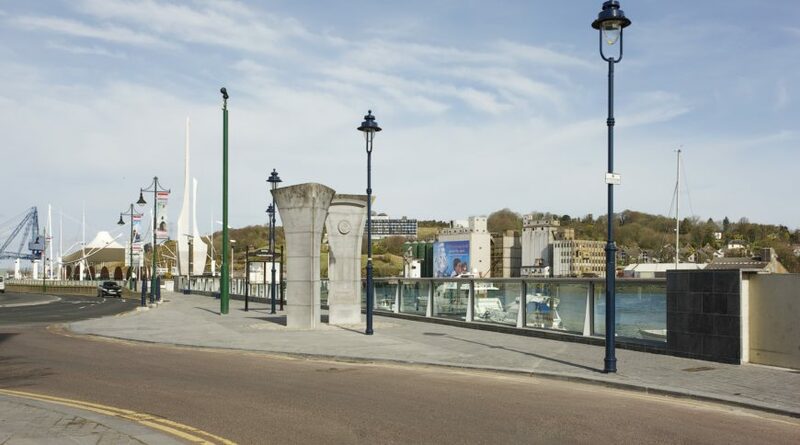 The completed flood barrier provides protection for up to 420 properties in Waterford. 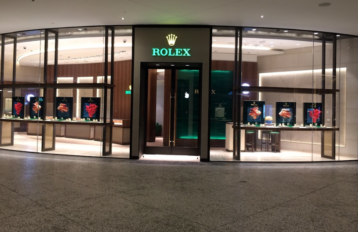 CareyGlass consulted directly with the Engineers on the design of this project.